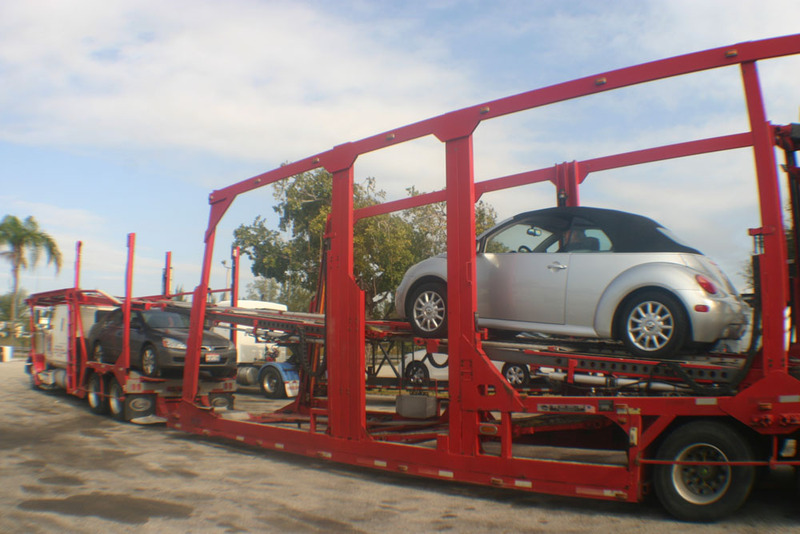 Car Transport is a service that is controlled by season depending in what part of the country you are located in. Boston, MA is city within the northern part of the country that highly depends on season and how bad it hits. Read along to see how to prepare to ship your car if located in this city. Boston, Massachusetts, also known as The City on the Hill, Titletown, The Puritan City, The Olde Towne, and so many others, is one of the oldest cities in the United States and is considered New England’s unofficial capital. In 2011 Boston’s population was reported at 4.5 million, putting it in position 10 of the largest metropolitan areas in the United States. Boston plays a very important part in the American History. It is part of very important events such as the Boston Massacre and the famous Boston Tea Party. After the United States claimed independence, Boston became a major shipping port and manufacture center. Thanks to its long and rich history, it has become a number one tourist attraction in the U.S.A., bringing over 20 million people to Faneuil Fall. Boston is also famous for its rich ancestry, being home to the country’s richest families. The city is home to the first public school and subway system. With the cities outstanding growth, it has given room to many colleges and universities, making it a major center of medicine and a world acclaimed higher education. This growth has made Boston a major center for finance, research, manufacturing, and biotechnology. Boston is a leading finance center, placed amongst the world’s top 20 Global Finance Centers, it also ranked number 1 in innovation, both country wise and globally. The City on the Hill has one of the country’s highest costs of living, ranking in third place. Boston is also a world recognized sport hot spot and given the nickname Titletown after the consecutive titles awarded to the Boston Celtics, New England Patriots, Boston Red Sox, and Boston Bruins. Another interesting fact of Boston is its unique climate as it is considered it has continental climate with strong coastal influence thanks to its location on the map. Continental climates are drier and arid compared to coastal; however Boston offers a little of both with warm and humid summers and extremely cold and snowy winters. Being the hottest month July with temperatures reaching 90 degrees and the coldest month January with temperatures falling below 10 degrees, climate in Boston helps regulate high and low season for many industries; being one of them, the car transport industry. The car transport service is determined by many different factors depending on where you are located; car transport in Boston is determined greatly by season and weather. Because Boston is located in the northern part of the country where winter conditions can influence road conditions badly, car transport has seen its self obliged to also function accordingly to weather conditions, creating high and low peeks of a season and giving place to the most common season: Snowbird season. For those of you who don’t know, snowbird season is one of the most important seasons for southern economy and for transportation industry. This season is made up of all the northern population that relocates to the south in order to avoid the bad winter conditions. Snowbird season has two peeks, pre and aftermath, meaning before harsh winters and after. 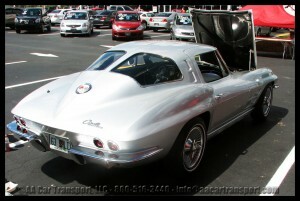 The most important thing you must keep in mind and have ready before starting to call dozens of companies for quotes are the dates in which you are planning to move your car. Dates will determine the price, delivery time and type of carrier you might want to use. Estimates you receive for shipping a car in June will definitely not be the same as shipping a car in December, not even if it’s the same distance and route. As established before, there are two high peaks in the car transport industry, one during summer and the other during winter; however winter has two high peeks as well, once winter starts and once it ends. Winter brings along the snowbirds that create the transport flow from north to south from September to November and from south to north from March to May. During these flows, prices to ship against the flow are cheaper than to ship with it. The reason why is because demand is higher from one way than the other. After you have dates established, check if possible the weather conditions, keep in mind that weather forecast can change from one day to another and a plan B is recommended, especially if shipping towards the snowy times of the season. Road conditions can be greatly affected by snowfall and icey roads, making drivers stay off routes until conditions better. This can cause delays not only for your schedule but for the driver as well. Sometimes these bad conditions can affect the carriers mechanically and immediate repair will be needed. If they’re lucky repair can take a couple hours and drivers will be back on the road, unfortunately this is not the case all the time and repair times can sometimes be a couple days. Negligence from drivers to not recognize these moments to stay can incur in big accidents, therefore, it is very important that you as a customer understands that situations like these can occur and drivers will do as much as they can to deliver your car on time or as soon as their conditions allow it. Shipping a car from or to Boston during snowbird season is a very common route; however make sure you prepare yourself for this transport experience to ensure you get the best out of the service instead of a dreadful situation. Read also How to ship a Car? and How much does it cost to ship a car? Check more Fun Stuff by clicking here! Please share Boston Snowbird Car Transport Season if you find it useful! Ready to ship? Get a quote with our online calculator or call us at (800) 516-3440 to speak with one of our agents.